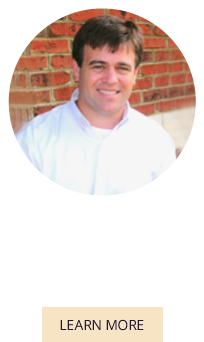 At 30 Chiropractic, Dr. John Monbarren begins each day with one goal in mind: to better the lives of his patients through chiropractic care. 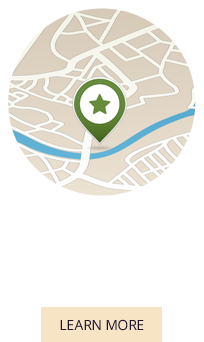 When you choose us for your chiropractic care, we’ll do everything we can do find a solution to your health problem. Dr. John has been helping Indian Trail families get healthy and stay healthy for more than two decades—and he’s ready to take on any and all health challenges that you or your family might be dealing with. Whether you are looking for relief from back or neck pain, have a child who’s suffered a sports injury or are in the later years of life and just want to feel better, our Indian Trail chiropractor can help restore function to your body. 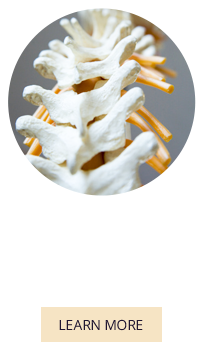 We offer a variety of adjustment techniques, including CBP (Chiropractic BioPhysics) and Diversified as well as Instrument adjusting for those patients dislike being “cracked” – all which allow your body to heal naturally. Our goal for patients is to always bring them out of pain and into healing as quickly, safely and effectively as possible. If you have been wondering how chiropractic can help your family, we would love to speak with you about its many benefits. 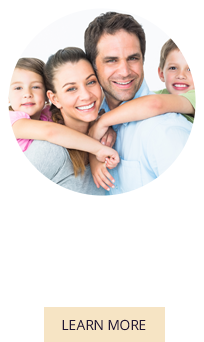 Our practice is open late during the week and we accept same day appointments as well as most insurance plans.